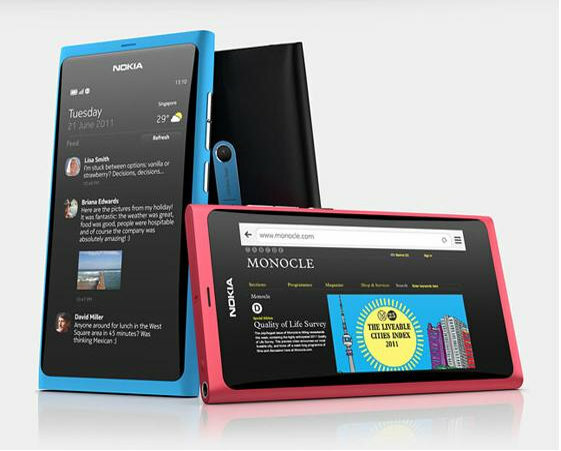 Nokia had cut down the number of countries included to the launch plans of its MeeGo handset, the Nokia N9. Regardless of the significant marketing efforts that was given by Nokia for the MeeGo flagship handset, the upcoming N9, the company appears to be shrinking its launch plans by decreasing the number of included countries. After declaring that there is no plan to bring the N9 to the US or the UK, the Nokia also told MobiFlip that the device will not be heading to Germany, Austria or Switzerland. The said announcement casted doubt on Nokia’s launch plans for the N9. It is said that the device will be released in a wider range of markets. But it is now unclear if how many and which countries will be able to have the N9 through official channels, even though the Swedish page had provided a launch countdown. For customers residing in North America who is willing to pay a premium for an unlocked N9, the said handset is said to support AT&T and T-Mobile in the US along with several Canadian carriers. – Internal storage capacities from 16GB up to 64GB. Executives from Nokia tried to downplay the firm’s apparent lack of interest in the device, saying it will be supported for years and receive several software updates. However, the decreasing number of included country in its launch plans have led many to think that the company is already focusing its resources for their upcoming Windows Phone offerings.